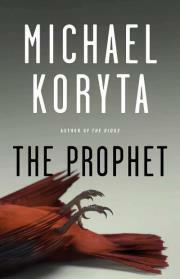 Michael Koryta (pronounced ko-ree-ta)has written nine novels, praised by such authors as Stephen King, Dean Koontz, Michael Connelly and Dennis Lehane, and his most recent novel, THE PROPHET, was called “Friday Night Lights meets In Cold Blood…a flawless performance” by Kirkus. 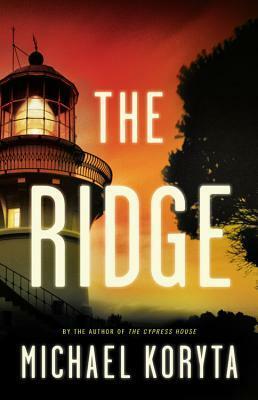 His last three novels, THE RIDGE, THE CYPRESS HOUSE, and SO COLD THE RIVER were all New York Times notable books and nominated for several national and international awards. 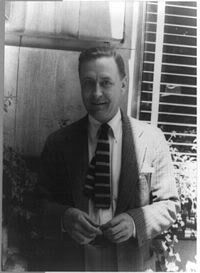 In addition to winning the Los Angeles Times Book Prize, his novel ENVY THE NIGHT was selected as a Reader’s Digest condensed book. Koryta’s work has been translated into more than twenty languages. 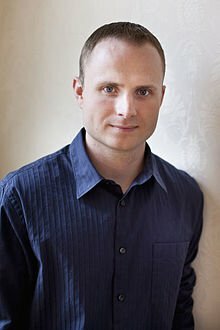 A former private investigator and newspaper reporter, Koryta graduated from Indiana University with a degree in criminal justice. He currently lives in St. Petersburg, Florida, and Bloomington, Indiana. Lou Pendergrast: Welcome and nice to chat with you today. Michael Koryta : My pleasure. Thank you. Lou Pendergrast : You have a new book out THE PROPHET. What are you writing about in this story and why? 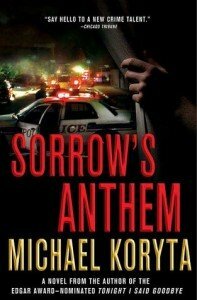 Michael Koryta : I wanted to write about brothers. It’s a fascinating relationship dynamic to me, and some of my favorite novels – A River Runs Through It and A Simple Plan – are stories about brothers. I wanted to give my pair a shared and painful past and to pick them up years later, each having gone down a different path as they coped with their grief. Then they’re forced back into a relationship as the events of the story dictate. It’s a book I’d been thinking about for a long, long time. 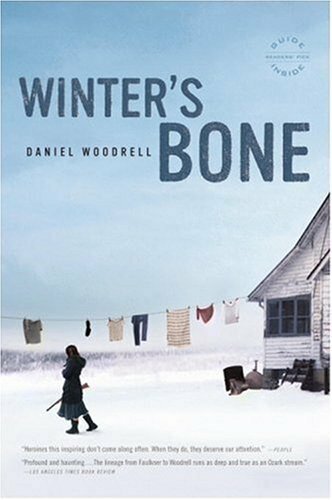 Lou Pendergrast: I loved SO COLD THE RIVER, it’s atmospheric and with some supernatural elements. Where did the idea and the name come from for the bottled ‘Pluto’ water featured in that novel? Michael Koryta : Thank you. The atmospheric quality was really what brought me to the story, which can be a frightening thing, because ordinarily you want to understand the conflict right away. But for that particular book, I was lured in by the setting and the history of West Baden Springs. The Pluto water is a very real thing, with a very real history. The devil logos, all of that is real. The white boxcars with red devils that used to pull away from the train stations of those little towns in the mineral spring valley by the hundreds, the great domed hotel, all of those elements either existed or still do exist and in that regard I consider it almost a historical novel, because I really tried to stay accurate to area’s incredible history. 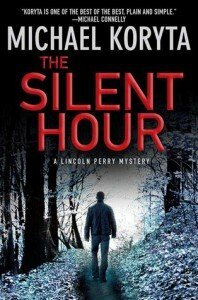 Lou Pendergrast: What times of the day do you write? 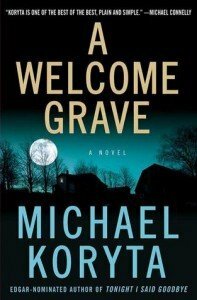 Michael Koryta : Generally I’ll do most of my actual writing in the afternoon or evening. Morning is for business tasks. Every now and then those will stretch into the afternoon but I try to get most of it done in the morning so the rest of the day is my own and the book can be the focus. 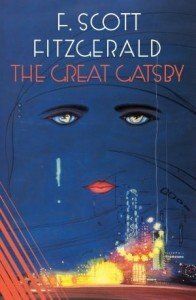 Lou Pendergrast: Which authors and novels have influenced you the most over the years? Michael Koryta : Wow, this is going to be a long list. I’ll try to put some limits on. Stephen King, Dennis Lehane, Michael Connelly, Richard Matheson, Joe Hill, Raymond Chandler, Ross MacDonald, John D. MacDonald, Daniel Woodrell, Ron Rash, James Lee Burke, Elmore Leonard and Norman Maclean. Lou Pendergrast: Which characters from the fiction world are your most memorable? Michael Koryta : From my fictional world? Adam Austin from the Prophet is the character who lingers the most in my mind. 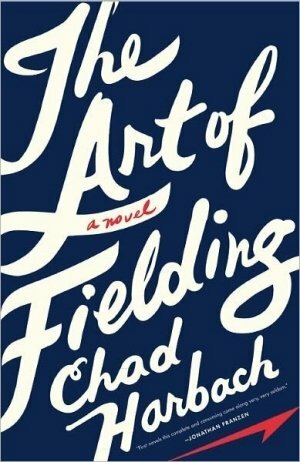 From fiction in general? Wow. Countless. 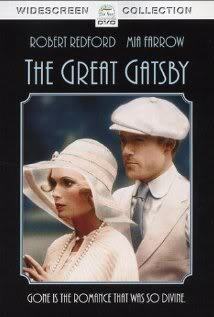 I suppose I’ll say that the entire cast from The Great Gatsby has an odd hold over me. That’s a book I read every year. Lou Pendergrast: What are you working on next? 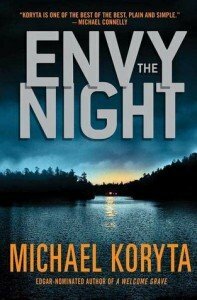 Michael Koryta : It’s a suspense story set around a wilderness survival program in Montana. If The Prophet is my brothers novel, I suppose this would be my father-son story. Lou Pendergrast: What advice would you give to new writers on writing? Michael Koryta : Beyond the obvious: read, read, read, the best advice I could give is to delay worrying about the business concerns and the audience and focus on improving your craft. When your craft is ready the audience will be there. But you can’t devote too much energy toward following the industry trends and searching for agents and such when it needs to be going toward improving as a writer. 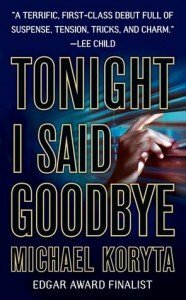 Lou Pendergrast: Any novels you recommend other must read? 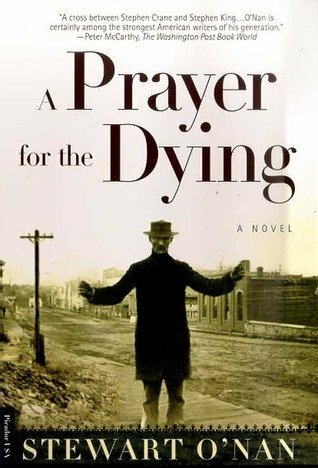 Michael Koryta : Let’s throw a random three out there: A Prayer for the Dying, by Stewart O’Nan, Winter’s Bone, by Daniel Woodrell, and The Art of Fielding, by Chad Harbach. Lou Pendergrast : Thanks for taking time from your writers life and chatting with me today. Click Book covers above to read their reviews and to purchase.